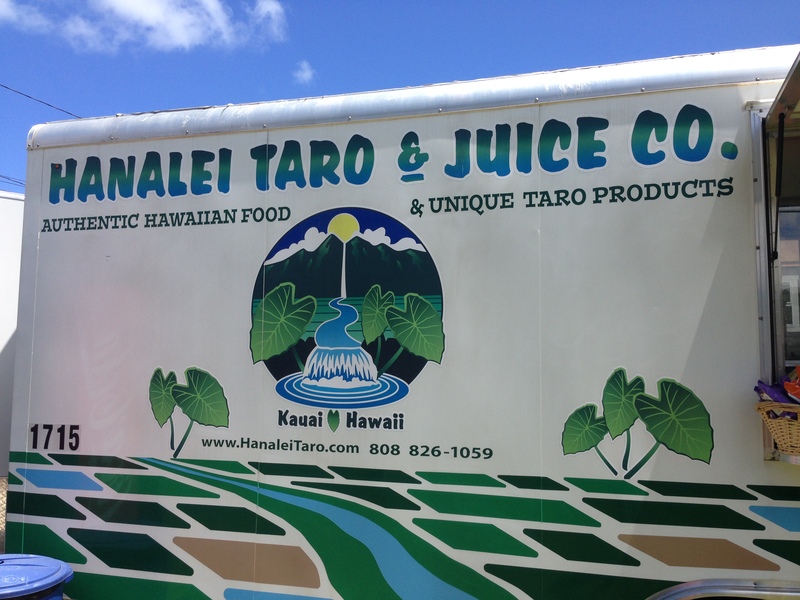 This wonderful market saved me from the taro food truck below, and I grabbed food to go from here more than once! 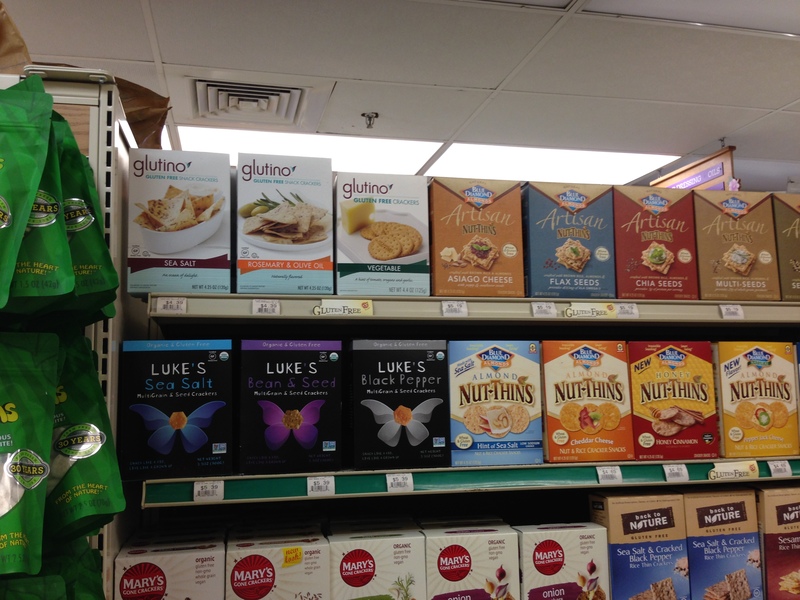 There are many grocery items such as crackers, chips, and frozen foods. In the freezers they had Qrunch and Sunshine burgers, Udi’s Pizza, and Amy’s meals (tamales, mac & cheese, burritos, pot pie, bowls). 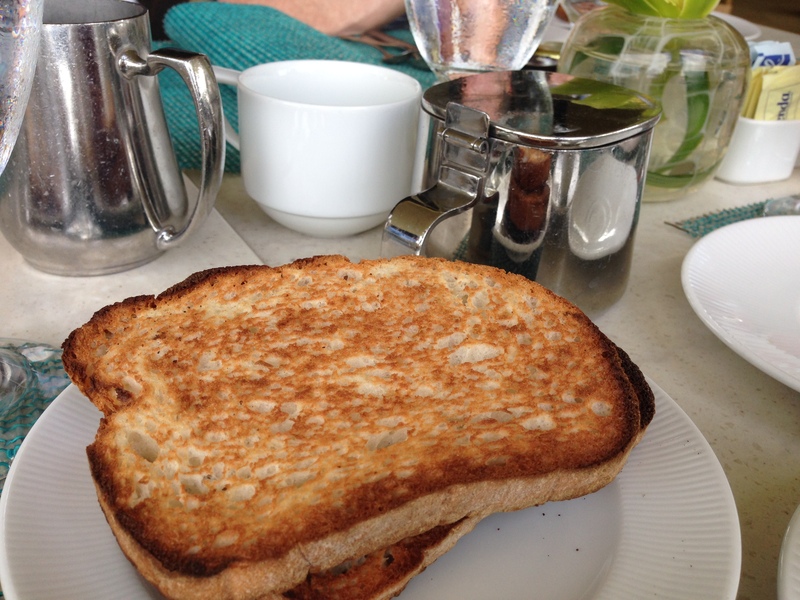 Since we stayed in a timeshare with a kitchen this was very helpful for me! 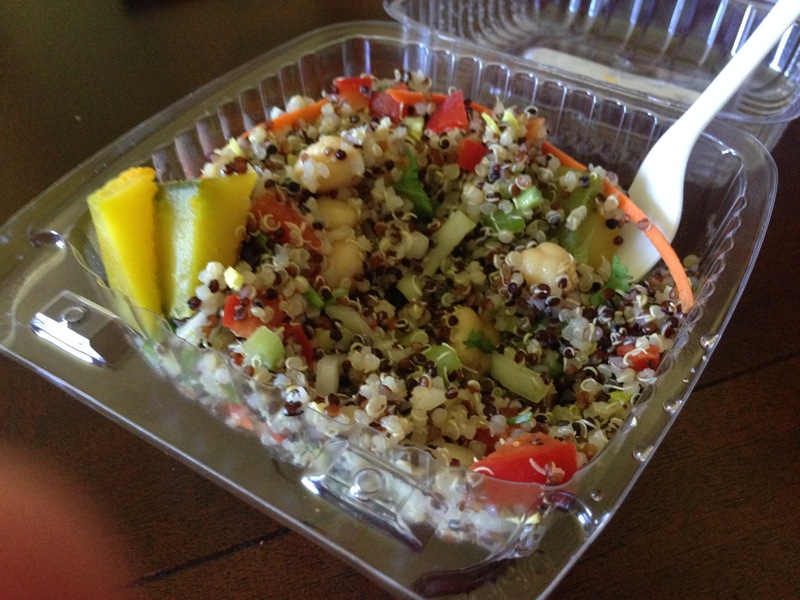 At Harvest you will also find pre-made foods and grab-and-go items, such as soups, sandwiches, juices, and salads (such as the quinoa one below!) 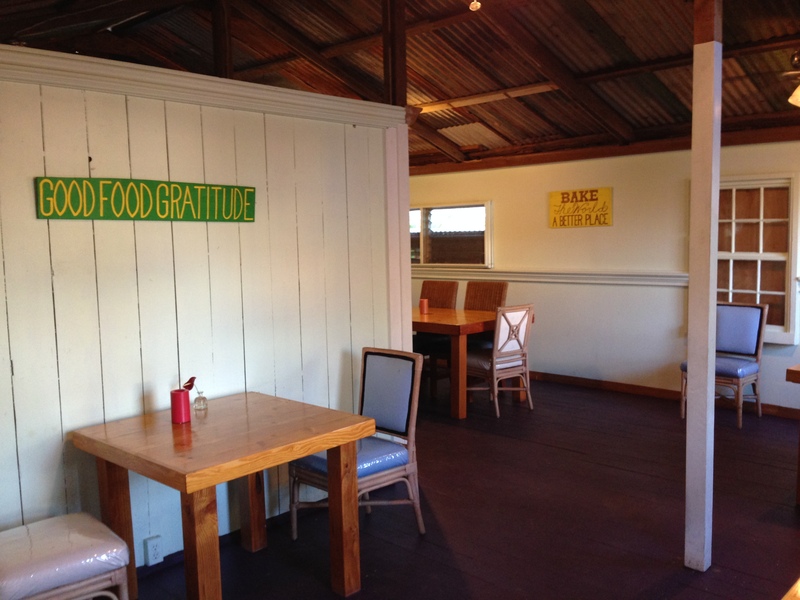 This is an especially great place to stop on your way to hike the Na Pali Coast or if you’re staying near Princeville. 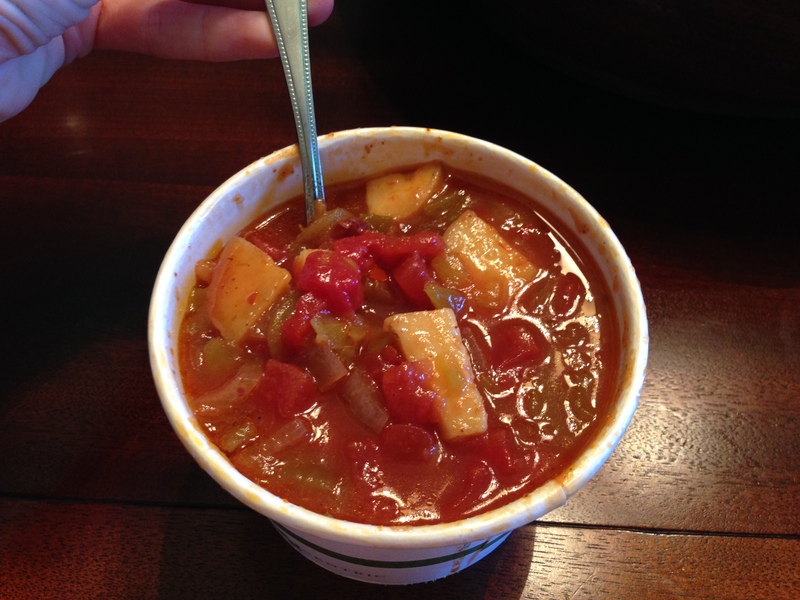 All of the soups when I visited were gluten free and vegan! The mushroom risotto had parmesan so I had to pass on that. They also had gf/df potatoes. I would say this is one of my number one must-visit spots in Kauai. It’s a vegetarian spot, without any chemicals or refined sugar, but don’t let that scare you away; the flavor and creativity is unrivaled! The biggest issue with Postcards is that they’re not open enough 😉 You do need to plan around their business hours, because they’re not open for lunch. The Sombrero is what I decided to order and I never could have expected it would be so good! 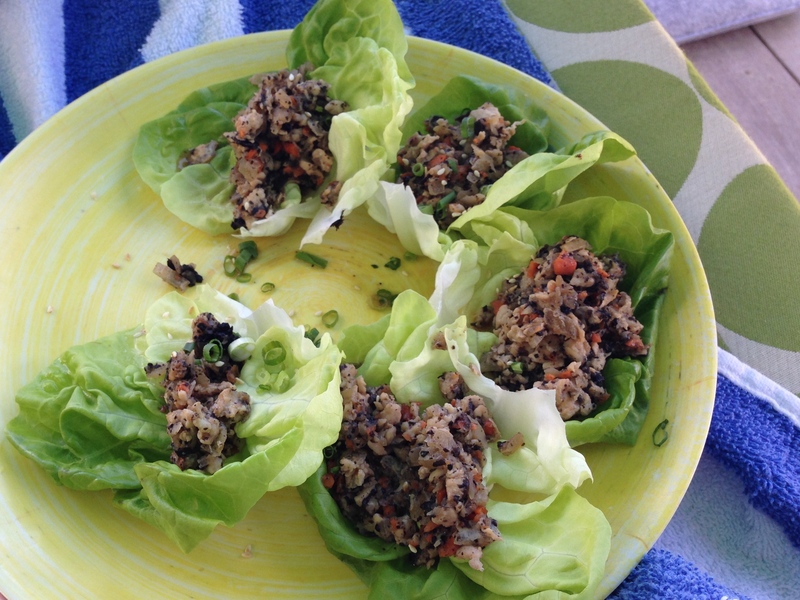 Teff tortillas (which I thought would be kind of strange… no – amazing! ), grilled veggies, beans, cilantro pesto, onions, and green tomatillo sauce. The dish is vegan as well as gluten free, so I didn’t have to worry about any dairy! 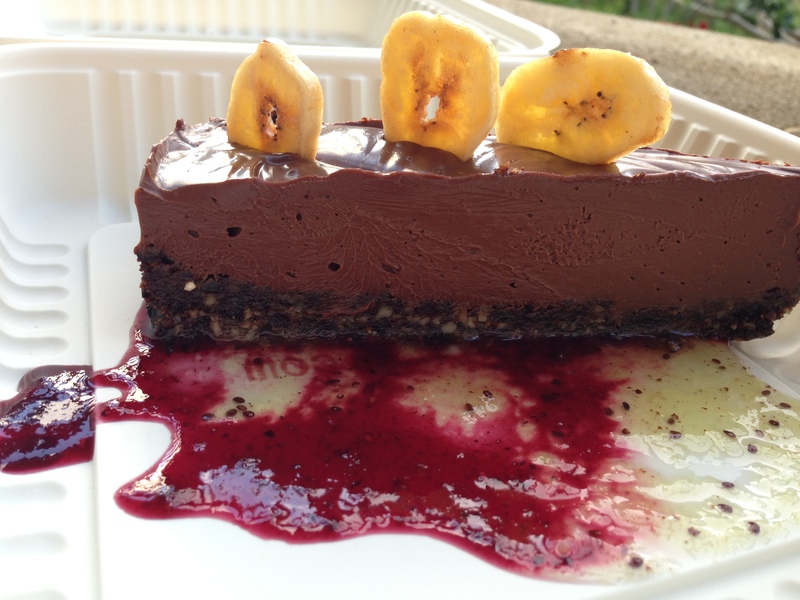 Chocolate, tofu, cashews, dried cherries, and a ginger crust. What more is there to say? Well, a lot. I am not a fan of tofu, but this dish has me thinking otherwise. I asked most of my family taste it, not telling them what was inside, and not one could guess that it was tofu! 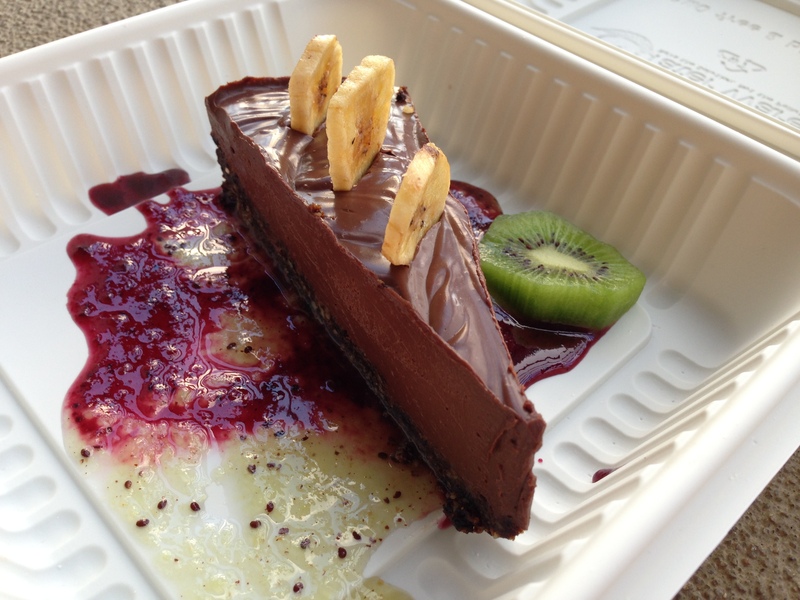 The other flavors of chocolate and cherry overpower the tofu, while the texture is just so wonderful. It does have a bit of sugar (I forget what kind exactly), so I only had a couple of bites and savored each one. This is a very special dish. 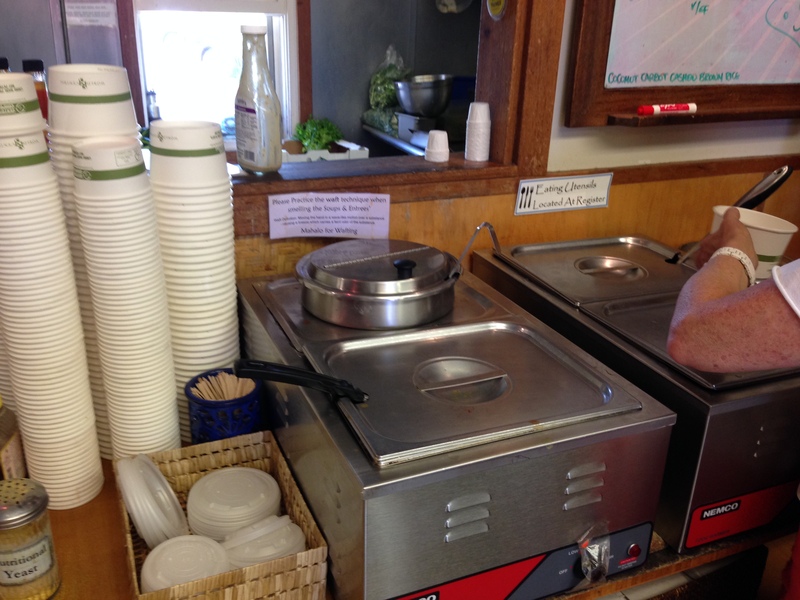 Some other gluten free options are baked portobello mushroom, polenta cakes, seared ahi, Hanalei Taro Fritters, lobster tail, fresh fish, thai coconut rice noodles with shrimp broth. This place was kind of terrible. I’m sorry. 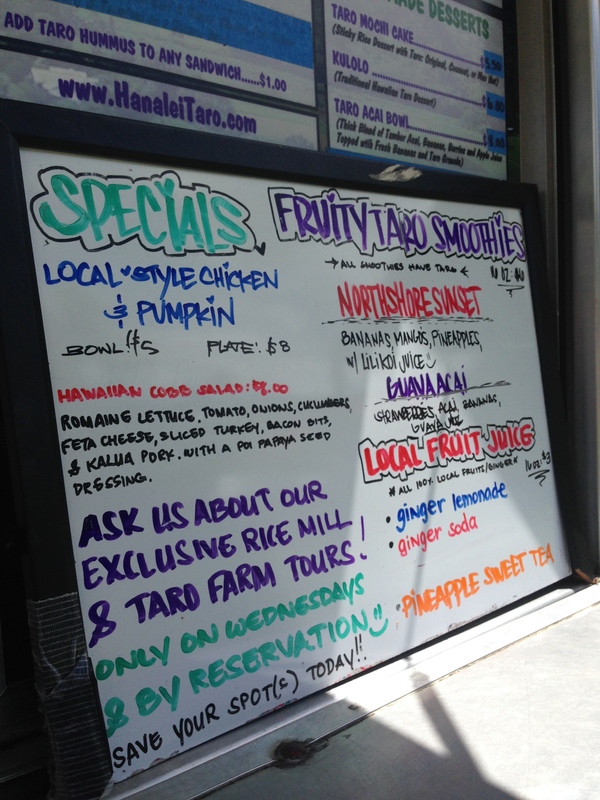 If you like taro, then you’ll probably like it. 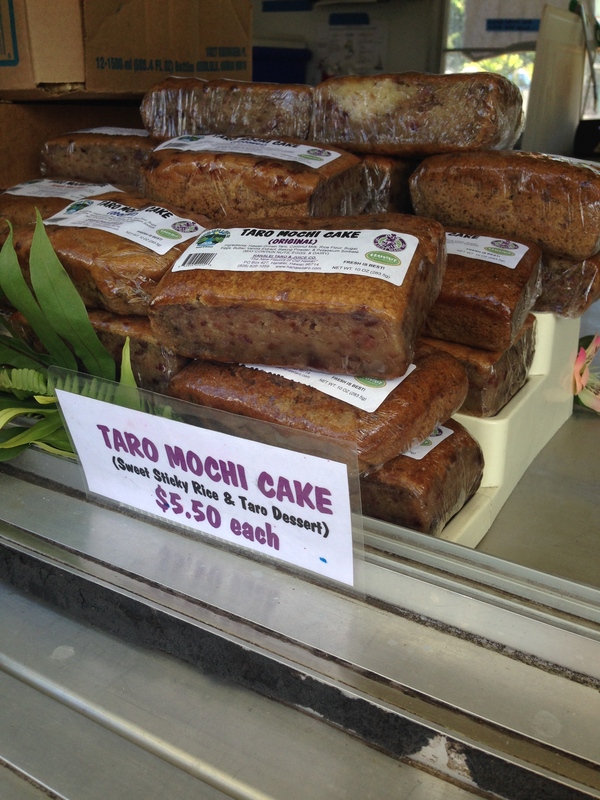 Taro is everywhere in Hawaii – it’s a starchy root vegetable that the Hawaiians value as sacred. For me (a sort-of picky mainland-er), this lunch was a major disappointment and I couldn’t stomach the meal to finish it. It wasn’t pleasing to the eye, nor the palate. 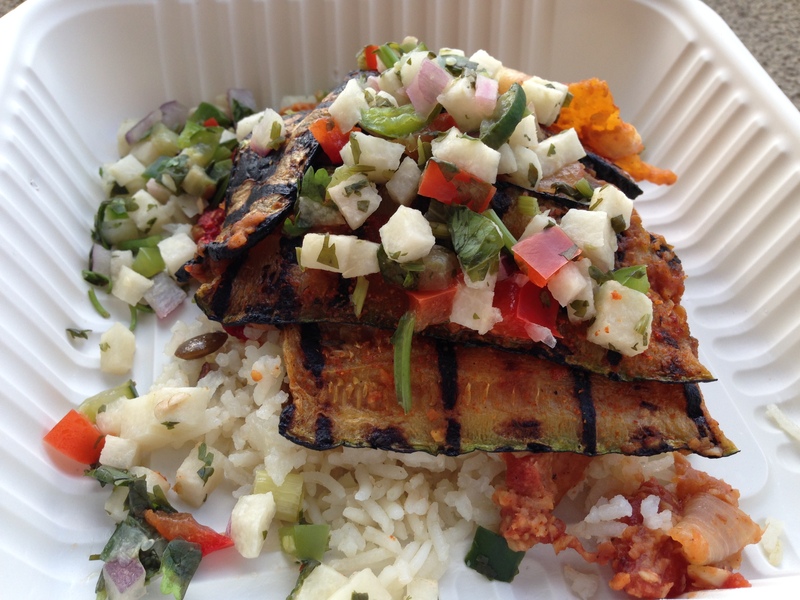 It is a food truck with lots of gluten free options and great reviews, from nearly every other site. There was a lot of talk around the truck and it simply did not live up to the hype. It was too far-out there for me. 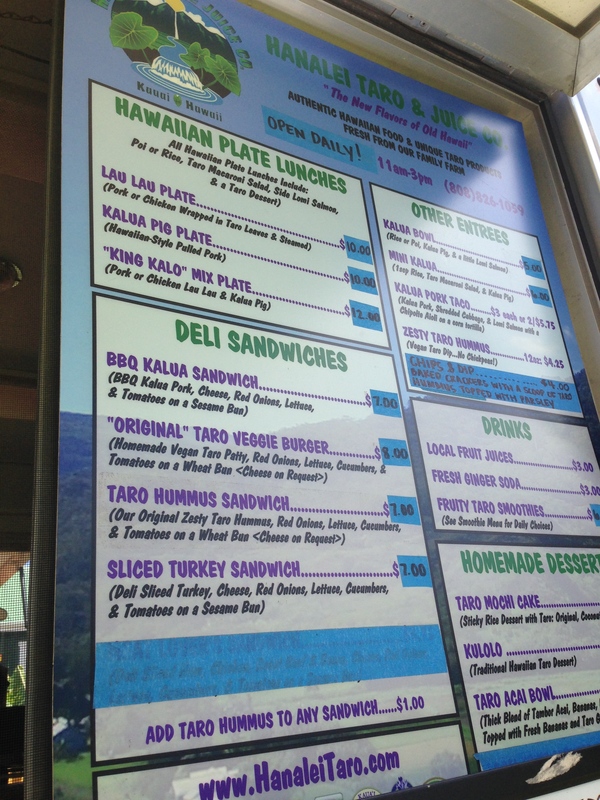 I ordered the Lau Lau plate (chicken not pork) with taro hummus instead of pasta salad. What an amazing view. This place is worth the money just to experience the views during breakfast. We were even able to catch a rainbow going into the water! The restaurant offers a huge buffet, which the rest of my family ordered. 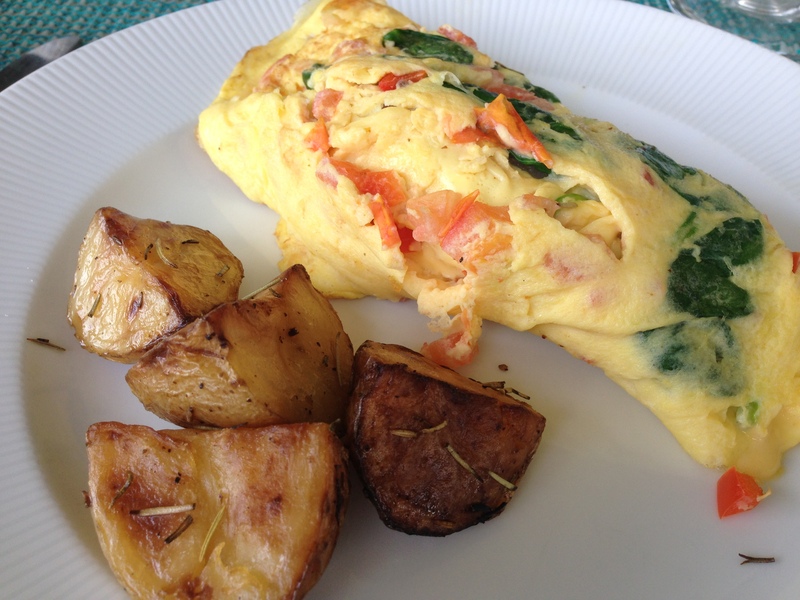 However, I was concerned about cross contamination so I ordered an omelet and potatoes, which are gluten free! You can even find gluten free waffles (do have some sugar but I believe no dairy), pancakes (I think these had dairy), and dairy free (soy and almond) milk. They also brought me gluten free bread! 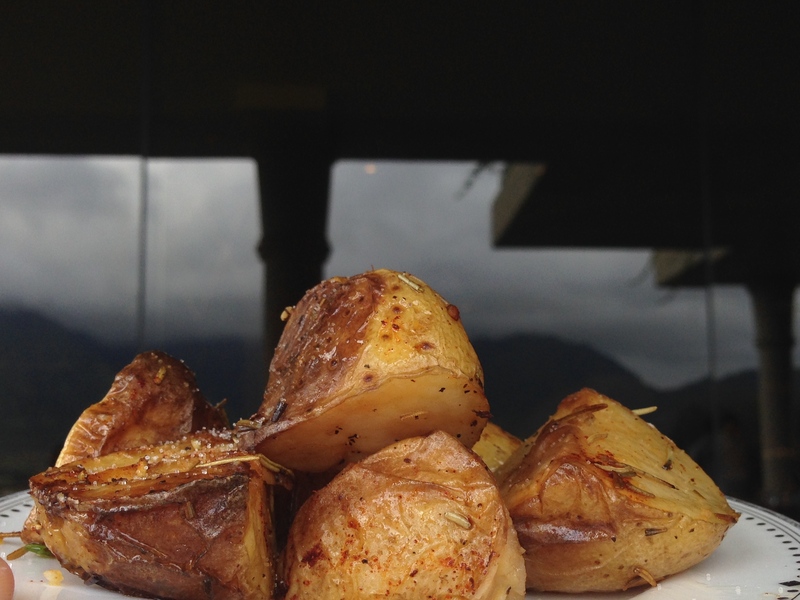 These potatoes were so yummy! 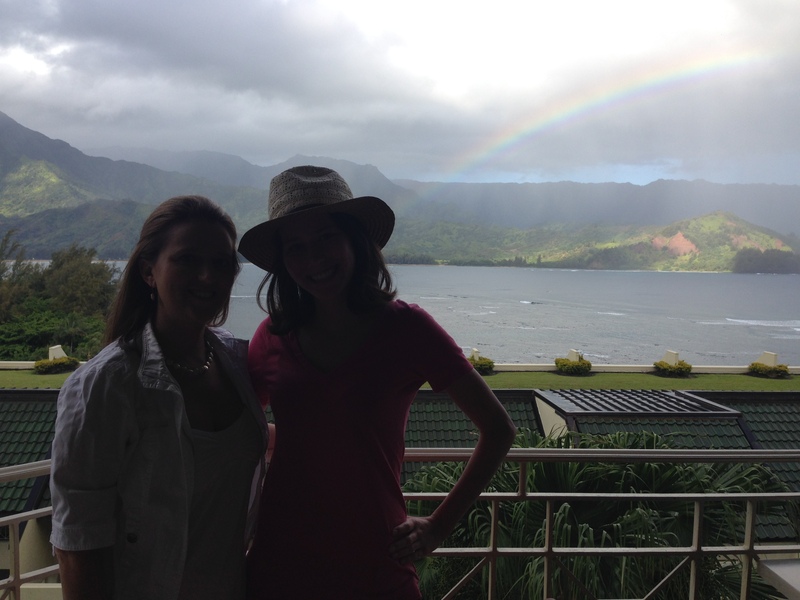 The rainbow was just amazing during our meal, we all had to get up and take pictures. Fun Fact: it is believed that this is the spot where the song “Puff the Magic Dragon” by Peter Paul and Mary was written! If you look close in the bottom right corner, where the red rocky part is – it will help lead you to Puff’s head! His body follows to the left going up the mountain. Definitely worth the money to dine at the St. Regis for the view and the food, even if you aren’t staying there. Although I wasn’t staying here, my mom had a room and allowed us to come crash with her at the pool one day. 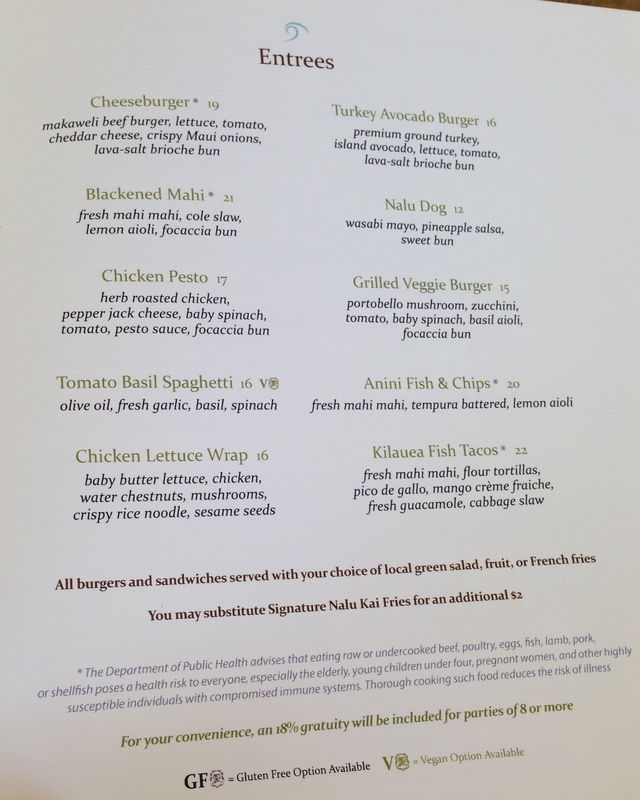 I ordered the chicken lettuce wraps, which our waitress said were gluten free without the crispy rice noodles. They were so tasty!! 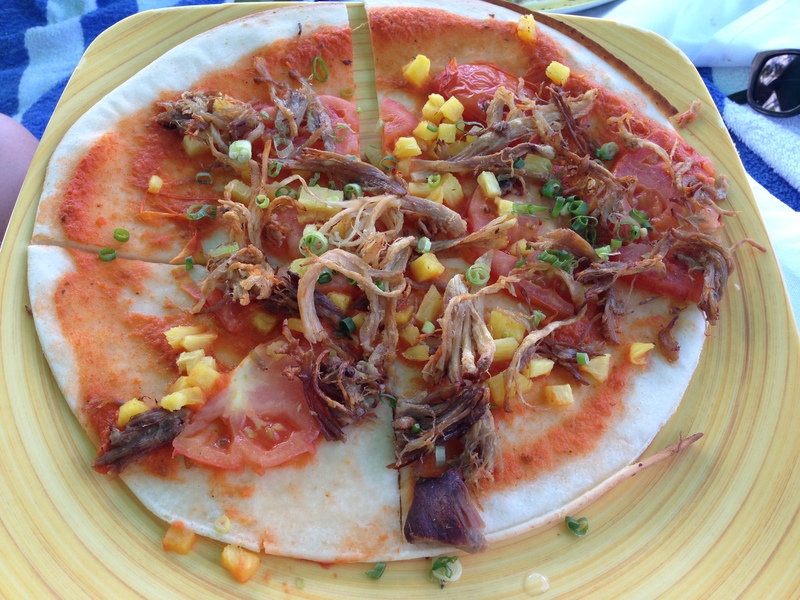 I also ordered the gluten free Hawaiian flat bread to share which came with shredded pork, pineapple, and cheese, which I subbed for tomatoes. This pizza had pineapple… so there was really no debate over which one to order 😉 The shredded pork was a little dry and crunchy, but very good – I think that is how “Hawaiian shredded pork” is supposed to be. 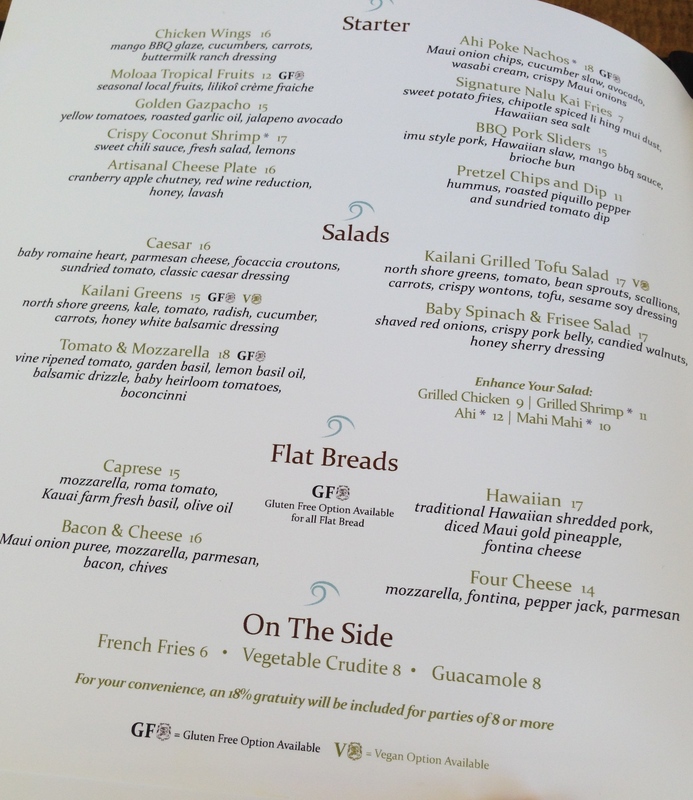 Here is the rest of the menu with GF and vegan options marked for your reference! 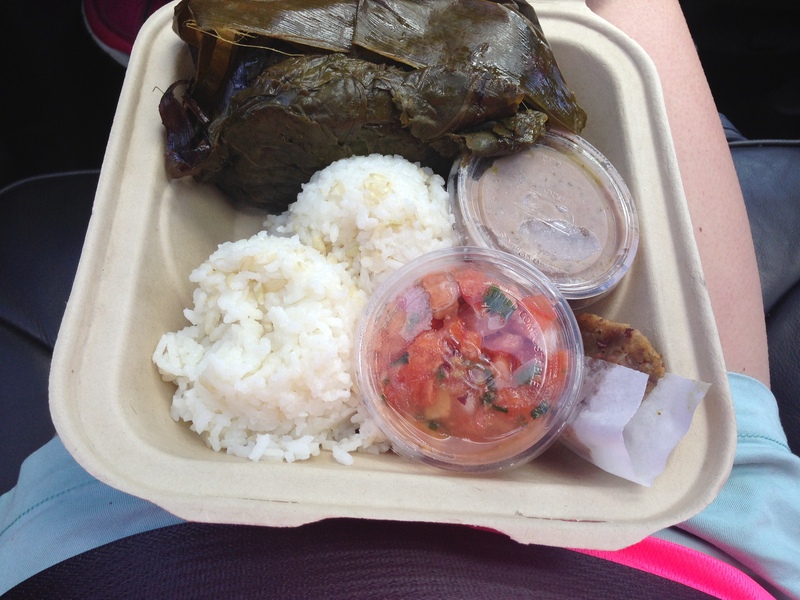 Kapa’a: on the side of the road just north of Java Kai and Rainbow Living Foods (see below). 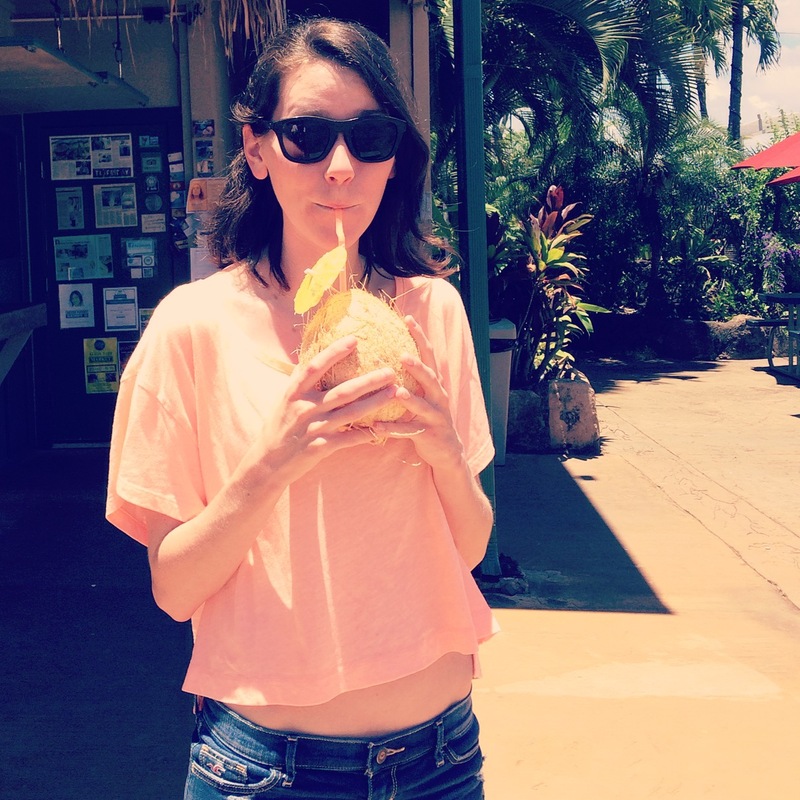 Kauai has coconut stands everywhere as you drive around. I tasted the milk from a couple different stands, and they definitely differ in quality. If you aren’t satisfied where you go, try a different one. Kapa’a. 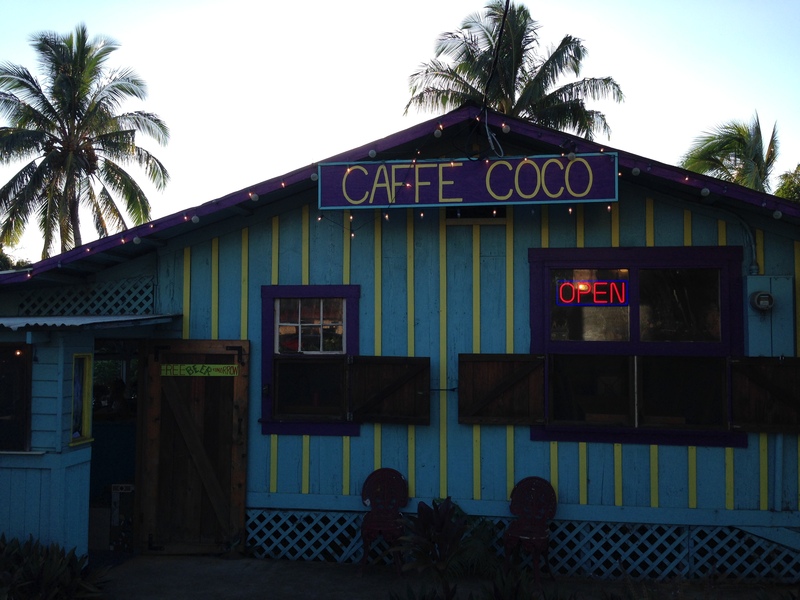 You may have a little trouble finding this spot, as it’s not easily found on the main strip (kuhio hwy) using GPS, but you’ll just want to head back through the alley behind Java kai and on the back side you can’t miss the rainbow colors and signs! My mom and aunt shared the mexico salad with lettuce, pico, guacamole, cashews, pumpkin seeds, and sprouts. I ordered the veggie wrap with walnuts, peppers, sprouts, cucumber and other yummies in a surprisingly good flax wrap! I took this to the airport with me on our way out. A tad messy, but definitely worth it 🙂 Just make sure you eat it before you go through security because customs can get picky with taking food off the island. I even got yelled at for a banana! This chocolate mousse was to die for! I also got a few of the energy balls, but was slightly disappointed, so I wouldn’t recommend them as my favorite. They were out of the tiramissu and chia seed pudding when I visited but I’m sure they are fantastic as well! Kapa’a, right next to Rainbow Living Foods. The juices are fresh pressed and in glass bottles, so if you return the bottle after you finish, or the next day, you will receive some amount of money back (I want to say it was around 50 cents :)) I love that effort to reuse the bottles, and that they are packaged in glass to begin with! I can’t even tell you how yummy this juice was! Kapa’a. Kitchen closes at 3 pm for food, but coffee until 7! 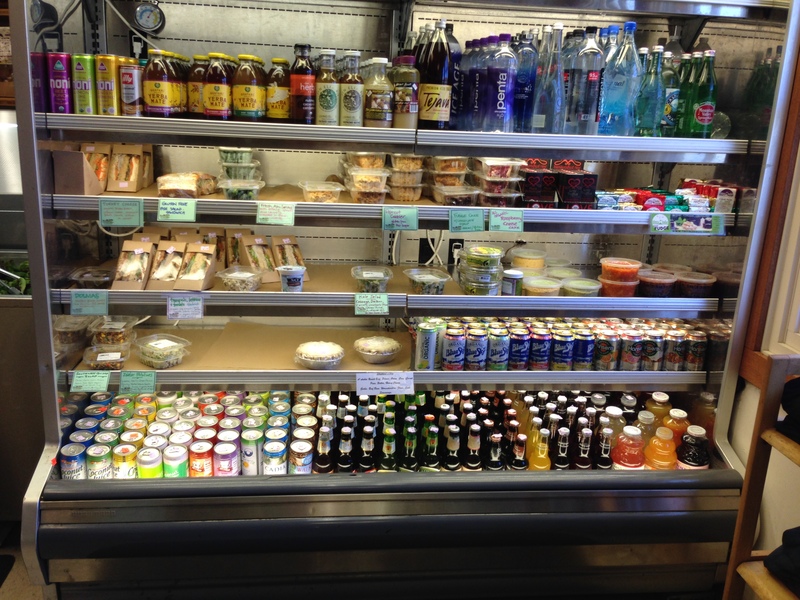 We also stopped into Papaya’s natural foods market in Kapa’a which is a great resource if you’re staying in the area. It was so much fun to walk around in there! I’m a complete grocery store dork. 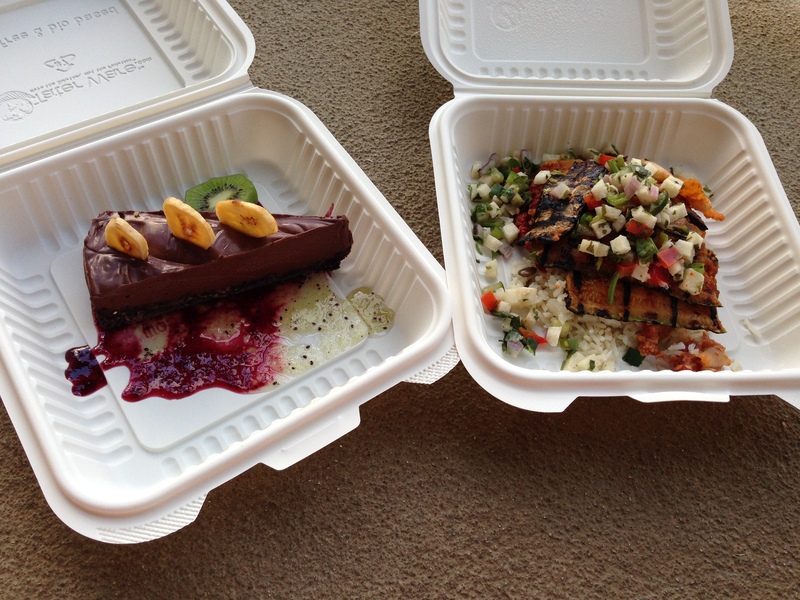 I ordered the Jamacian Jerk Organic Chicken, which comes with purple sweet potatoes (so fun! 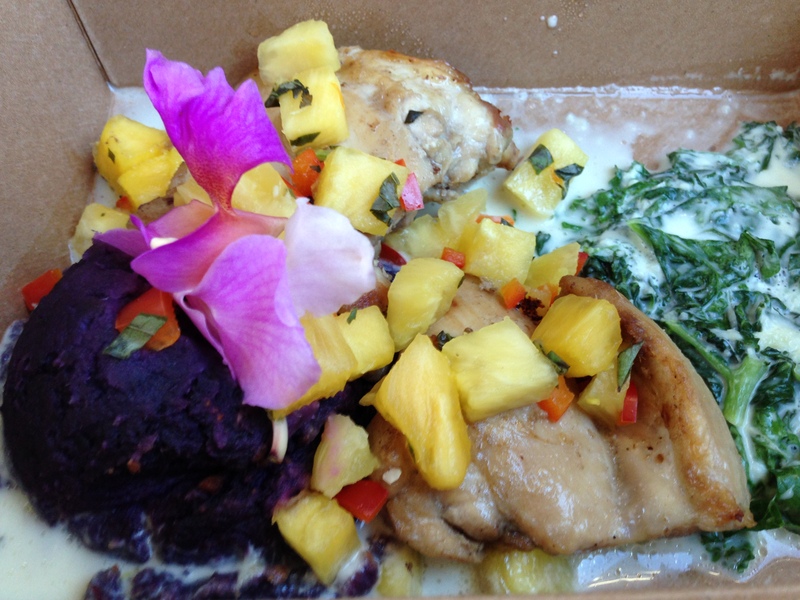 ), coconut creamed spinach, and pineapple salsa. 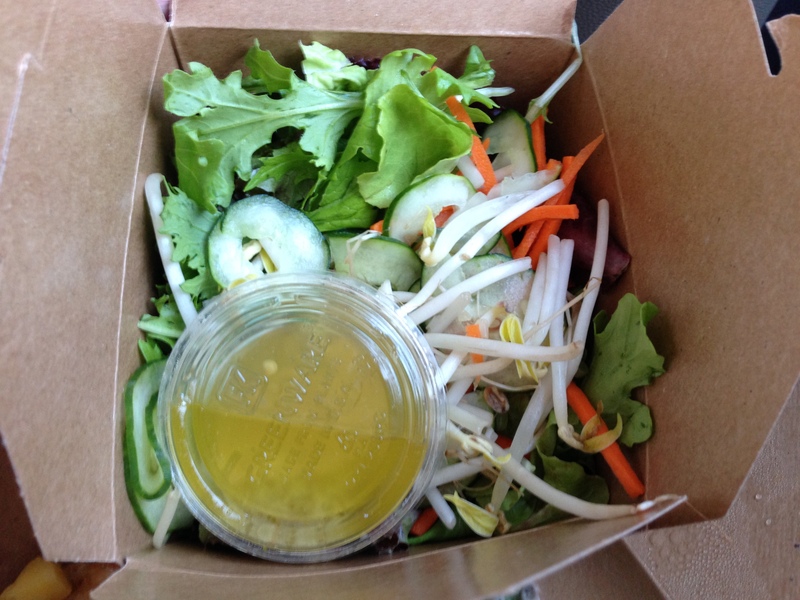 It also comes with a side salad with yummy dressing. The chicken was good, but the sweet potatoes and pineapple stole the show for me. Very good dish overall! 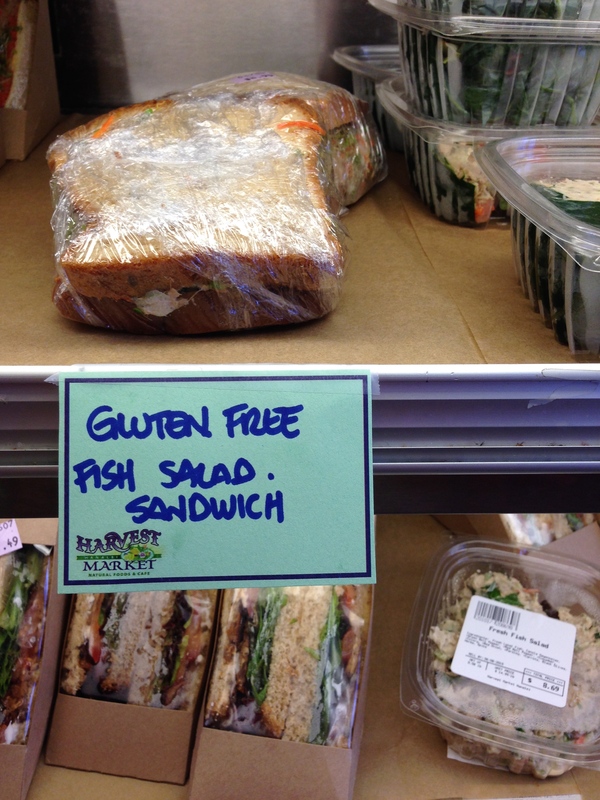 Some other gluten free options include Coconut Mac Nut local catch or tofu, organic pasta shrimp or veggie, pumpkin coconut soup, and summer rolls with peanut sauce. 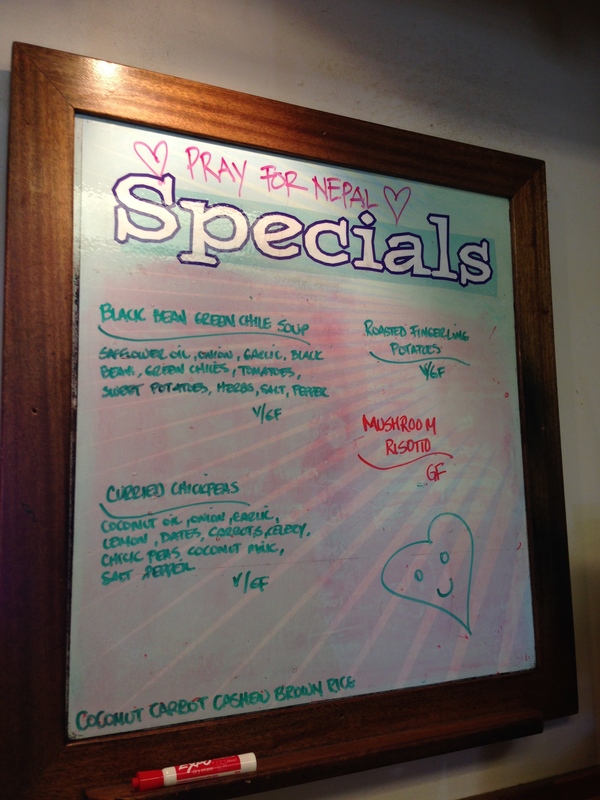 I suggest calling to ask for an updated list, but this is what I found in the restaurant on my visit. On the website it says almost everything is available gluten free or vegan – just ask! Really an awesome place and a great one to end on before your trip back to the airport (especially if you’re taking a late-night redeye back to the states). Click here for a google map of all of these restaurants. When I return to Kauai someday (SOON I hope!!) I hope to visit these other spots that I heard about. 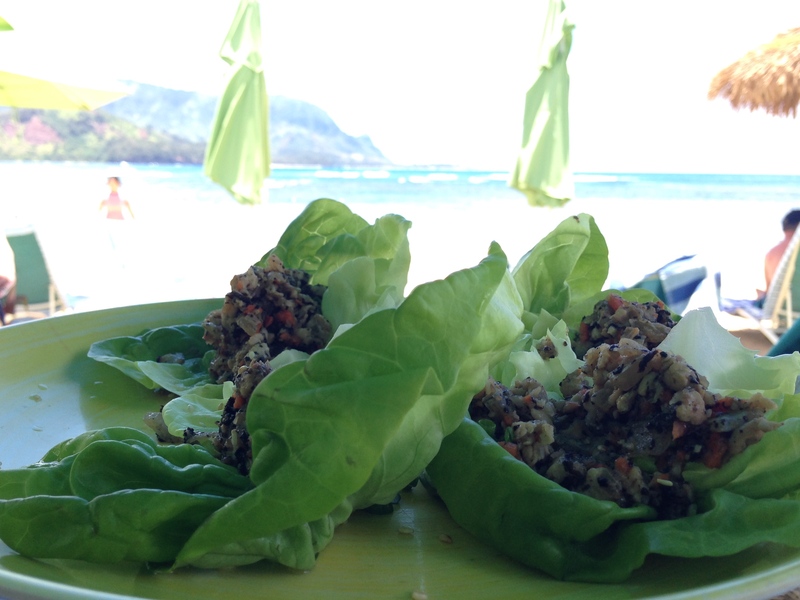 These include: Sweet Marie’s bakery, Gaylords at Kilohana, Roys poipu bar & grill, Smith’s tropical paradise, Bouchon’s Hanalei, Restaurant Kintaro, Jjs broiler, and verde. Enjoy your travels and please comment with updates on the restaurants, menus, and how you enjoyed each! I also love to hear about new finds to try in the future! 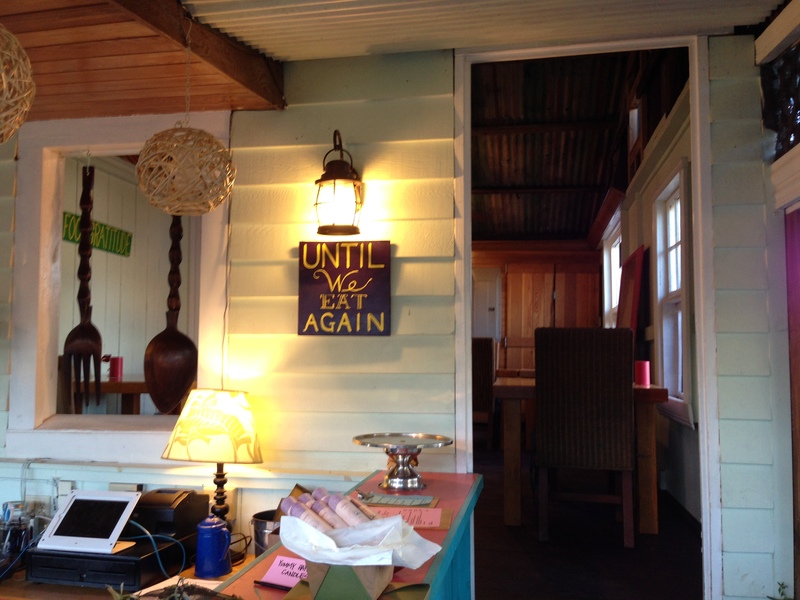 Mahalo for visiting the page!